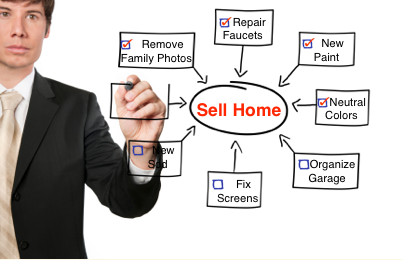 You recently listed your house “for sale by owner” but you’re not getting any prospective buyers. What gives? Back in 1989, you may recall a movie called Field of Dreams in which Kevin Costner hears a voice that tells him “If you build it, he will come. So he winds up turning his corn field into a baseball diamond and the Chicago Black Sox come. While this may work in Hollywood, homeowners looking to sell their homes in the real world often have this idea that: “If I list it, they will come,” but wind up losing hope when no buyers call. But what about all those “for sale by owner” success stories? While you may have read a few success stories online (most likely on a ‘FSBO’ website), generally those people who successfully sell their homes without the assistance of a real estate agent are REAL ESTATE AGENTS or someone who has done their homework on the local market. If you’re an average Joe who isn’t a real estate agent, but you’ve still got a do-it-yourselfer-type-spirit and you want to sell your home yourself, then we’ve got an informative guide that can help you. 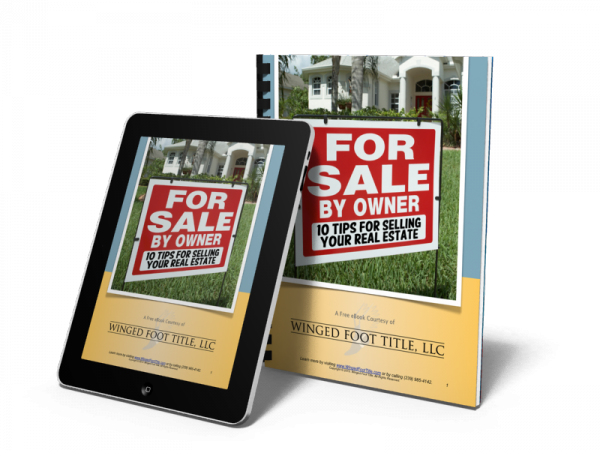 For Sale By Owner: 10 Tips for Selling your Real Estate is a free guide that we put together for motivated people such as yourself who want to sell their homes. While many of the tips in this guide are universal for all home-owners, some of the tips are specific to residents of Florida because as a licensed title company in Florida, we know these laws best. A Real Estate Closing refers to the meeting where ownership of the property is legally transferred to the buyer. First, there is the parade of munchkins welcoming the buyer to the wonderful world of home ownership. Then, there arrives the ceremonial unicorn. She is often late, so don’t panic. But it’s quite a special moment. 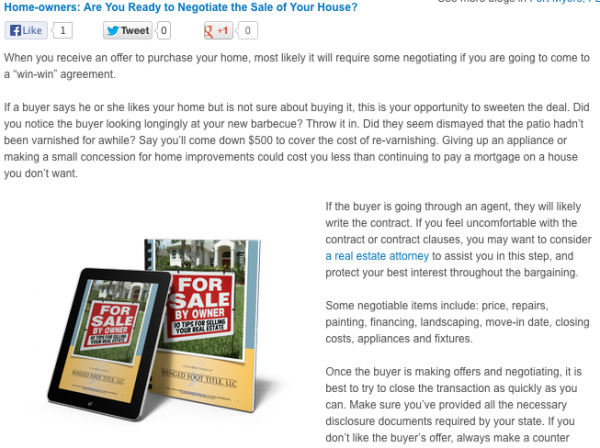 This is the tenth of 10 Tips for Selling Your Real Estate, FSBO which can be downloaded for free. 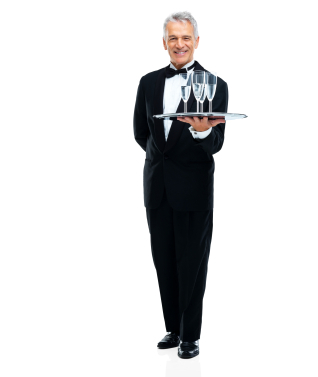 Shortly after that, the title company’s butler brings in your choice of champagne, followed by a platter of above average appetizers. In the meantime, the title company masseur will be working on the buyer’s back while they preview some papers. Some title companies will provide a person to give them a pedicure at the same time, but recent budget cuts have seen this perk fade away. Toward the end of the closing ceremony, you (as the former owner) will appear, previously this was through a smoke machine, but in today’s economic climate, you will normally just enter through some balloons. The munchkins and unicorn will return, and on perfect cue, the agents, lawyers, title company staff, and the munchkin crew will sing the buyer a personal “Welcome Home” song followed by a unique delivery of the keys (Some have seen them come in the mouth of a St. Bernard, or a dove’s tail, or even floating down in a parachute from of a colorful display of fireworks. You, as the seller, will be greeted by a congratulatory committee who will take you to your “home sale celebration” while your belongings are moved out of the previous home and into your new location. Just kidding. Maybe one day we can provide you with a more exciting experience, but for now, we just promise to make your closing day as easy and enjoyable as possible. We can assure you it will be a memorable day, and very “exciting” in its own right. Here’s what you can actually expect. The process usually only takes about an hour, and you’ll just need to practice holding a pen and make sure you’ve had your morning coffee and perhaps a bowl of Wheaties. 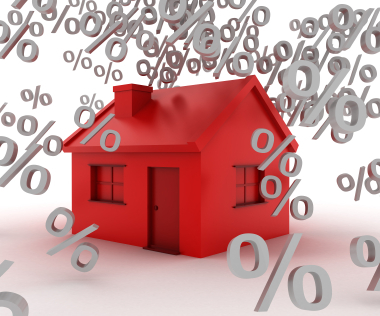 At closing, the specified party will be paying for his or her share of the closing costs. As the seller, your costs will be deducted from your gross proceeds from the sale. The HUD Uniform Settlement Statement (which both you and the buyer will sign) will detail the closing costs (plus all the monies involved in the transaction), as well as who is expected to pay them. Let’s Get Ready to Negotiaaaaaate! No doubt let’s get ready to negotiate doesn’t sound as cool as Let’s Get Ready to Rumble. But I couldn’t come up with a more clever title to this blog post so that’s what we’re stuck with. Anyhoo, when you’re selling your home “for sale by owner”, here is a helpful tip to help you negotiate with your buyer to come to a win-win agreement. Check it out on MerchantCircle.com. This is the seventh of 10 Tips for Selling Your Real Estate, a FREE guide to help you list your house “For Sale By Owner.” Available now at WingedFootTitle.com/ebooks. Most sellers who list their home “for sale by owner”, tend to assume that potential buyers have been through the home-buying process and know the stages of buying a home. However, the fact is, this is one of the services that a Realtor® would normally provide. It is now going to be up to you, as the seller, to walk the buyer through the process of getting to the closing table. The best way to navigate financing is to align yourself with a local title company and mortgage company that can help walk you through the process. 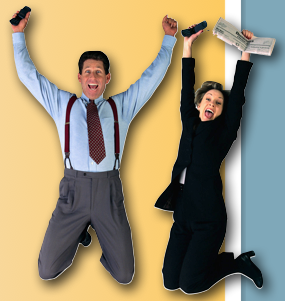 By aligning yourself with a mortgage company, you are actually giving the loan officer leads in return for assisting you with the transaction, so it’s a win for everyone. Once someone has offered to buy my house, what’s the next step? This is the sixth of 10 Tips for Selling Your Real Estate, a FREE guide to help you list your house “For Sale By Owner.” Available now at WingedFootTitle.com/ebooks. First of all, CONGRATULATIONS ON GETTING AN OFFER! You must be very excited (provided it’s a reasonable offer, of course). When you receive a written offer for the sale of your house from a potential buyer, you will first need to find out whether or not the individual is pre-qualified or pre-approved to buy your home. If so, then you will need to review the proposed contract with a title company or real estate attorney. Make sure you understand what is required of both parties to execute the transaction. This is the third of 10 Tips for Selling Your Real Estate, a FREE guide to help you list your house “For Sale By Owner.” Available now at WingedFootTitle.com/ebooks. Most people don’t keep their homes in “showroom” condition 24/7. We tend to overlook things like piles of boxes in the garage, broken porch lights, chipped paint, or doors and windows that stick. However, if you are putting your home up for sale, you will need to break out of the “owner’s” mindset, and put on your “seller’s” hat. It is time to get your house in tip-top shape for showings.